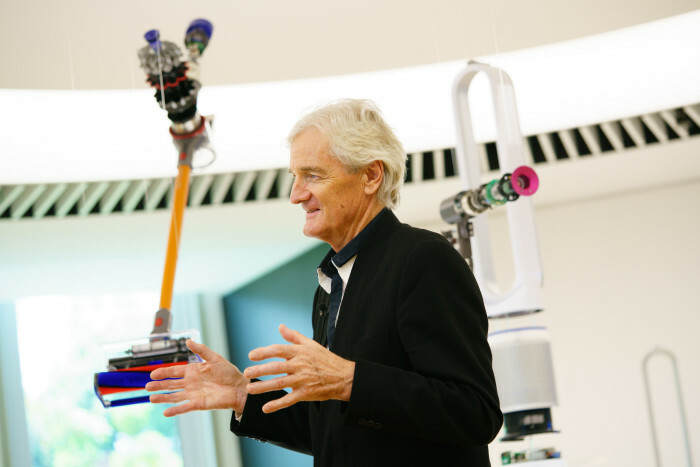 British technology firm Dyson, famed for its innovative vacuum cleaners and bladeless fans, launched a new £330 million (S$587 million) research and development (R&D) centre at Singapore Science Park yesterday. Led by Scott Maguire, global engineering director at Dyson, the new centre will focus on developing new technologies for the future, including artificial intelligence, machine learning, robotics, fluid dynamics and vision systems. 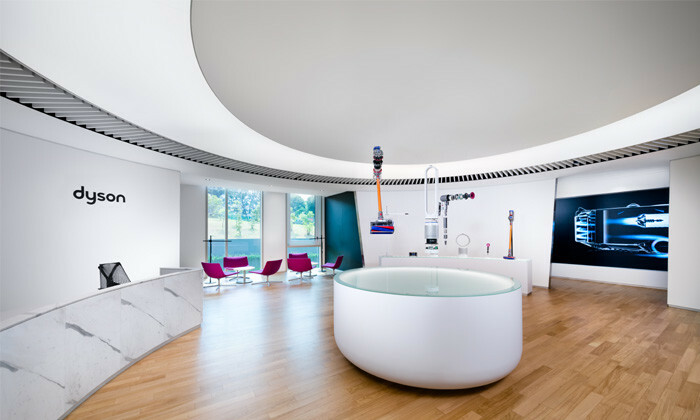 The facility, which houses its Global Technology Centre of Excellence, will lead downstream research and development for new product categories and internet of things (IoT) technologies to support the company’s move into the smart homes market. 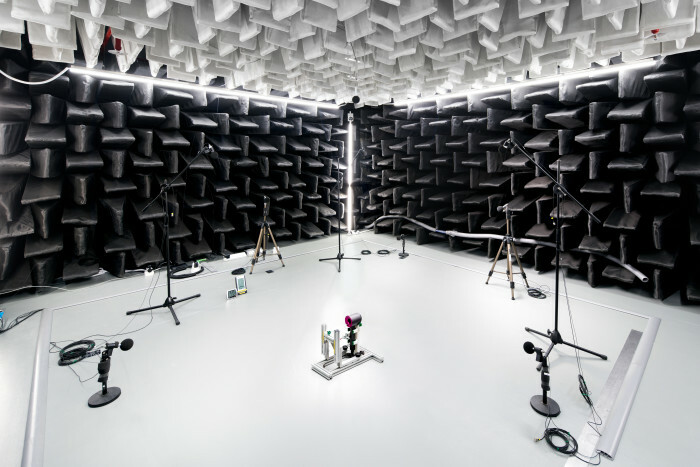 “Good software allows Dyson products to actually improve over time and gives them intelligence to understand and respond to their environment,” he added. The company, which currently employs 1,100 people in Singapore, said it plans to grow its Singapore-based engineering team by 50%. It is seeking highly skilled engineers across a broad range of engineering disciplines including connectivity, motors, sensors, electronics, robotics, navigation, software and purification. “Our latest addition to our engineering capabilities in Singapore is the connectivity team, led by Kunasilan Gounden, head of Connectivity, SEA. They are the fastest growing team and we look forward to tapping into the best talent the region has to offer to grow our software and connectivity expertise,” he added. Maguire stated that the Singapore Technology Centre will play a complementary role with the Malmesbury campus in co-developing future technologies for its global technology pipeline – where Singapore will shine is in its software development and engineering capabilities. “This will in turn, inspire young Singaporeans about the transformational possibilities of engineering, and support our drive to build an innovation-led economy,” he further commented.